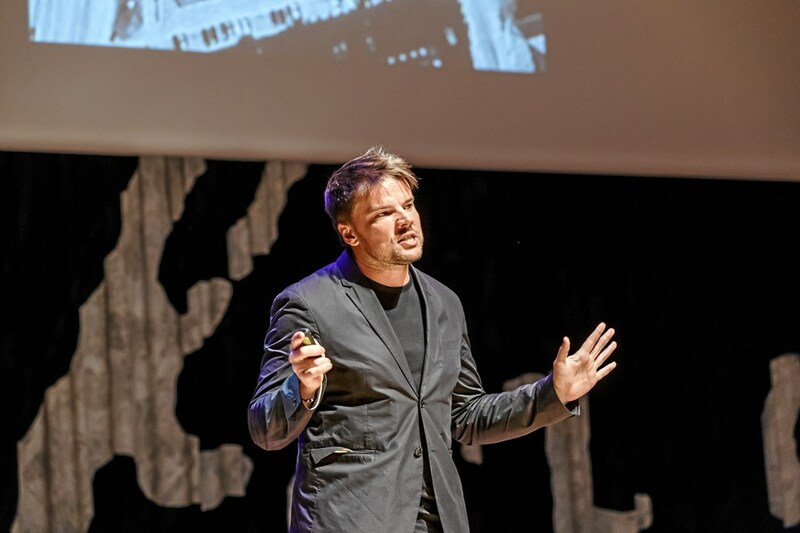 Bjarke Bundgaard Ingels (b. October 2nd 1974) is a Danish architect, known for buildings that defy traditional architectural conventions and dimensions, ranging from representations of mountains to snowflakes. His designs incorporate sustainable development ideas and sociological concepts, along with sloped lines that are shaped to their surroundings. Ingels was born in Copenhagen to an engineer father and a dentist mother. Hoping to become a cartoonist, he began to study architecture in 1993 at the Royal Danish Academy of Fine Arts as he thought it would help him to improve his drawing skills. Only after he had been studying for a couple of years did he really take an interest in architecture. He continued his studies at the Escola Tècnica Superior d'Arquitectura in Barcelona, and returned to Copenhagen to receive his diploma in 1999. As a third-year student in Barcelona, he set up his first practice and won his first competition. In Denmark, he became known for designing two housing complexes in Ørestad: VM Houses and Mountain Dwellings. 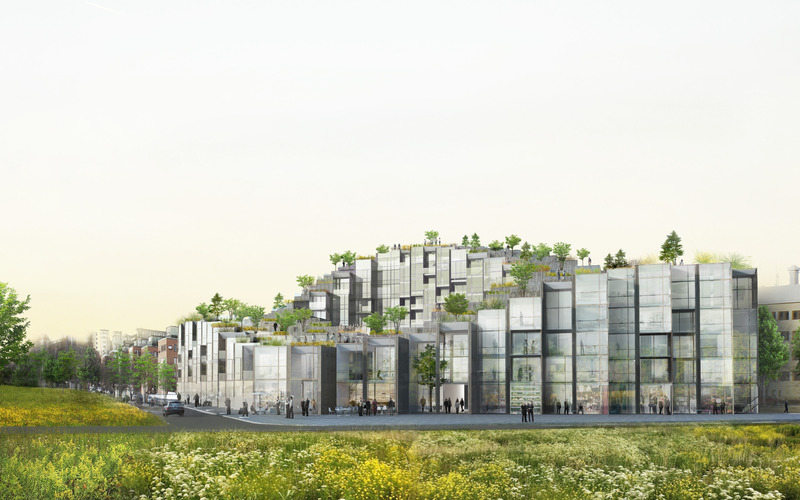 In 2006 he started his own architecture firm, Bjarke Ingels Group, which grew to a staff of 400 by 2015. 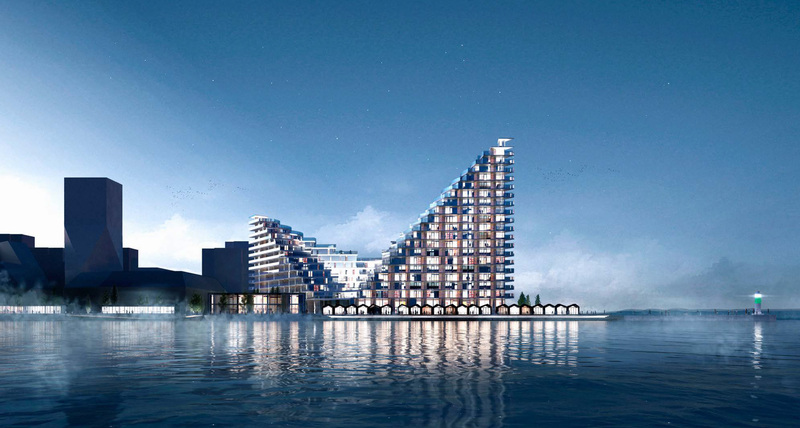 Some of their best known projects are the 8 House housing complex, a zero-emission resort on Zira Island in Azerbaijan described as "one of the world's largest eco-developments", the VIA (West 57) apartments in Manhattan, the Google North Bayshore headquarters (co-designed with Thomas Heatherwick), the Superkilen park; and the Amager Bakke waste-to-energy plant. 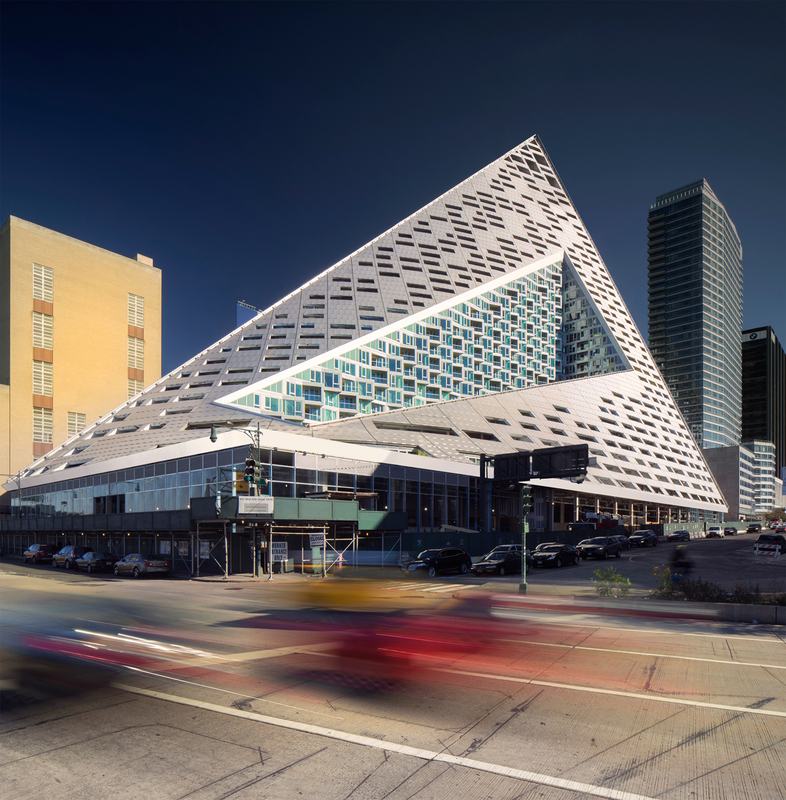 Since 2009, Ingels has won numerous architectural competitions. In October 2011, the Wall Street Journal named him the Innovator of the Year for architecture. 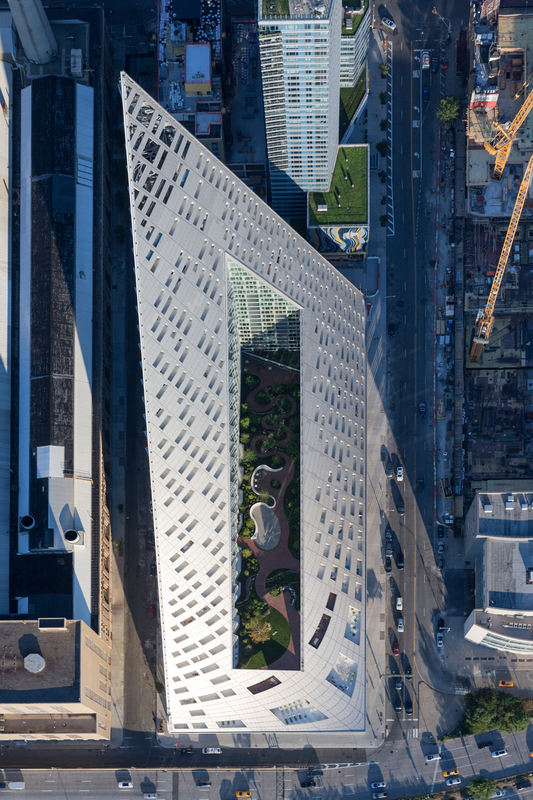 He moved to New York City in 2012, where in addition to the VIA apartments, BIG won a design contest for improving Manhattan's flood resistance after Hurricane Sandy, and are designing the new Two World Trade Center building. This article is part of the topic Featuring.